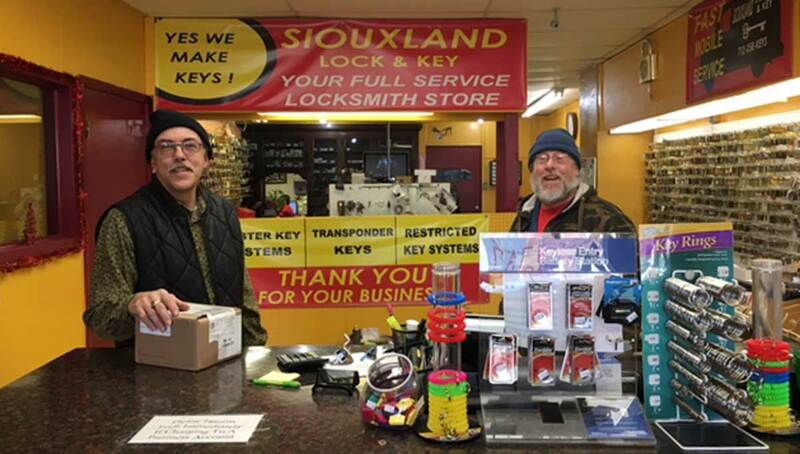 We are the Siouxland Lock & Key specialists and the top class professional locksmith in the region. Our experience in the locksmith industry is unrivaled. Therefore, our continued efforts to find and stock state-of-the-art equipment is what aids us to have the capacity to offer competitive services. Our attention to detail and constant efforts to improve our services has guaranteed that we maintain 100% dedication. Accordingly, our dedication allows us to better our services in the same wavelength. Our extended service charter enables us cover commercial, residential and automotive locksmith services. We cover these ease while ensuring that our emergency response and action is top notch.